Don’t be surprised if you see Rajkumar Hirani at a theatre near you. 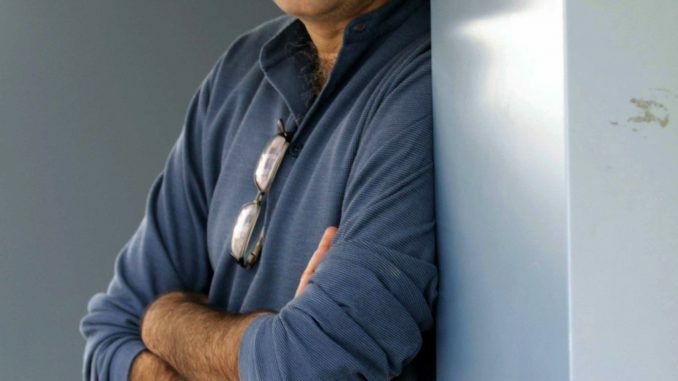 The director is visiting theatres incognito to watch audience reaction of his recently released film PK. Uptil now he was occupied with release of PK. But now he is making time for it. The director is has been visiting theatres to watch his film with the audience so that he can gauge how people are finding PK. He likes to see the audience reaction firsthand. He also makes a note of people’s reactions on particular scenes of the film. PK is the first Bollywood film to cross 300 crores. With collecting 313.71cr (till 6th January 2015) is has the highest collections of any Bollywood film till date. 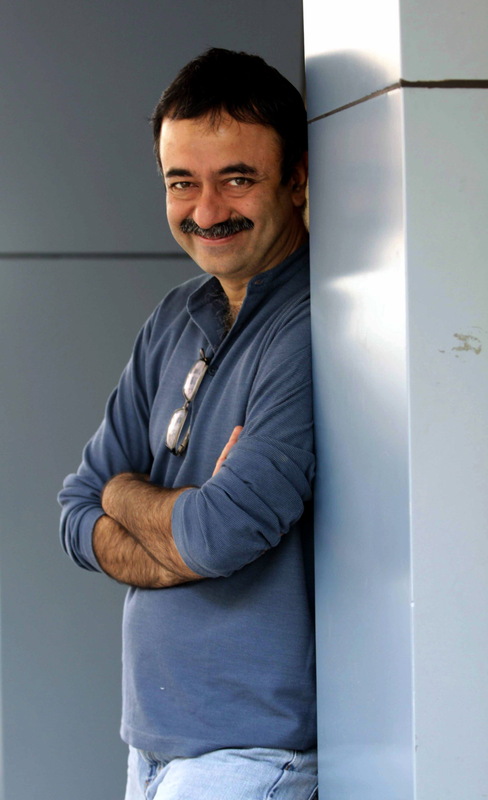 Rajkumar Hirani is the director who created the 200 crore club with his last hit 3 Idiots. And after the 200 core club, he broke all records and made the 300 crore club with PK. He has been making new records and breaking them himself.